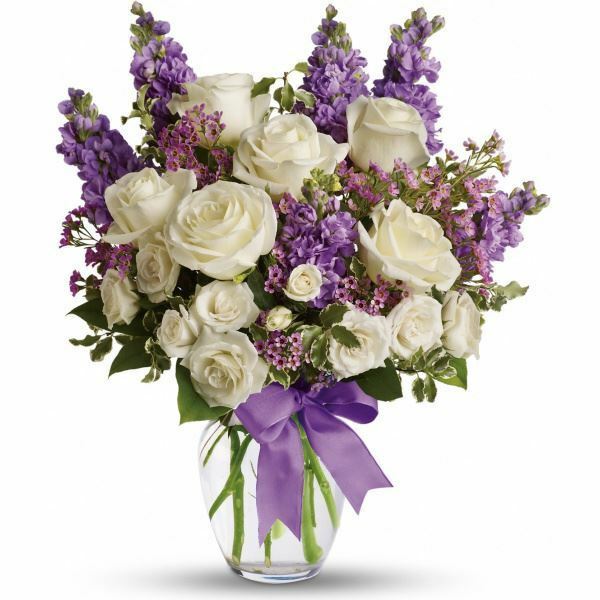 Provide comfort for the family of Pauline Robson with a meaningful gesture of sympathy. After a courageous battle with cancer on April 9th, 2019 at the Palliative Care wing of the Brantford General Hospital. Beloved wife and best friend of Mark Long for over 20 years. Predeceased by her mother Daisy (1978) and father Wilfred (2012). Loved by her step-mother Sandra Smith, Avis Long and mother-in-law Maureen Long. Loving sister of Dean (Michelle). Dear sister in law of Meredith Long. Aunt of Chase Robson and Cole Long. Step-sister of Colin and Chris Smith and sister-in-law of Michael and Janice Long. She will also be sadly missed by her many friends. Heartfelt thanks to the many Doctors and Nurses at St. Joseph’s Hospital, Hamilton, the Cancer Clinic and the Palliative Care floor at the Brantford General Hospital and the Outreach Team of the Stedman Community Hospice for all the compassion and care. Pauline had a long career with the Federal Government and upon retirement obtained her Real Estate License where she worked for more than a decade for Century 21 Professional Group. She loved travelling south with friends and golfing with the girls. In accordance with her wishes, cremation has taken place. The family will receive friends at the TOLL FUNERAL HOME, 55 Charing Cross Street, Brantford on Sunday, April 14th, 2019 from 11:00 a.m. until the time of the Celebration of Pauline’s Life at 12:00p.m. in the funeral home chapel. A private interment will take place at a later date. In lieu of flowers, donations to the Canadian Cancer Society or the Stedman Community Hospice would be appreciated. 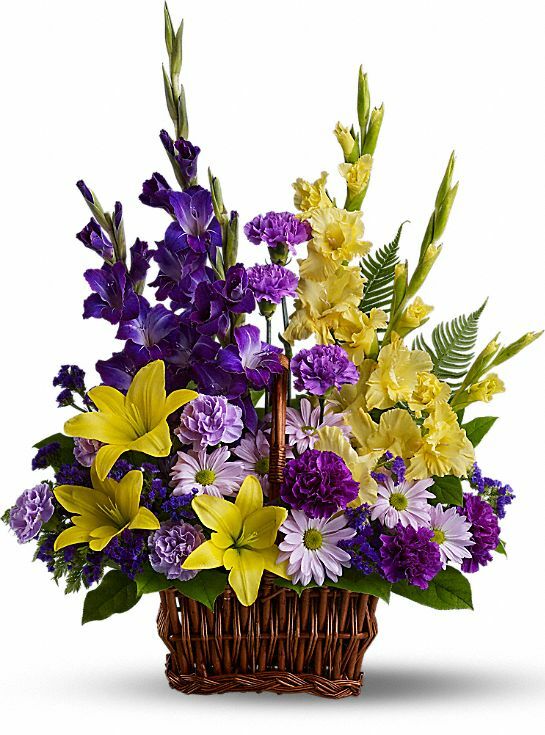 Georgina Watson and Your Family at Century 21 Professional Group have sent flowers to the family of Pauline Winnifred Robson. Everyone here at your Stock Family is thinking of you during this difficult time. We want to wish you and your family our deepest condolences. Georgina Watson purchased flowers for the family of Pauline Robson. Heartfelt Sympathies Store purchased flowers for the family of Pauline Robson.